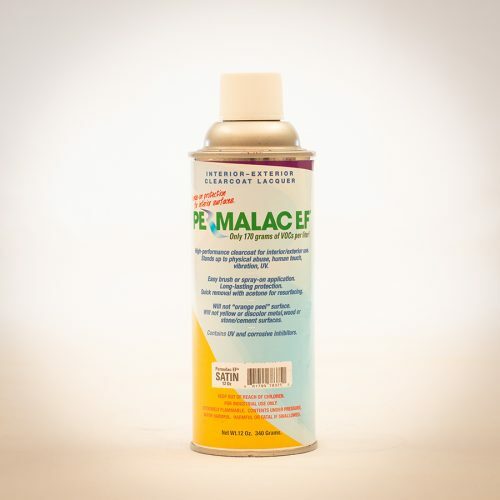 This is a 12-ounce spray can. 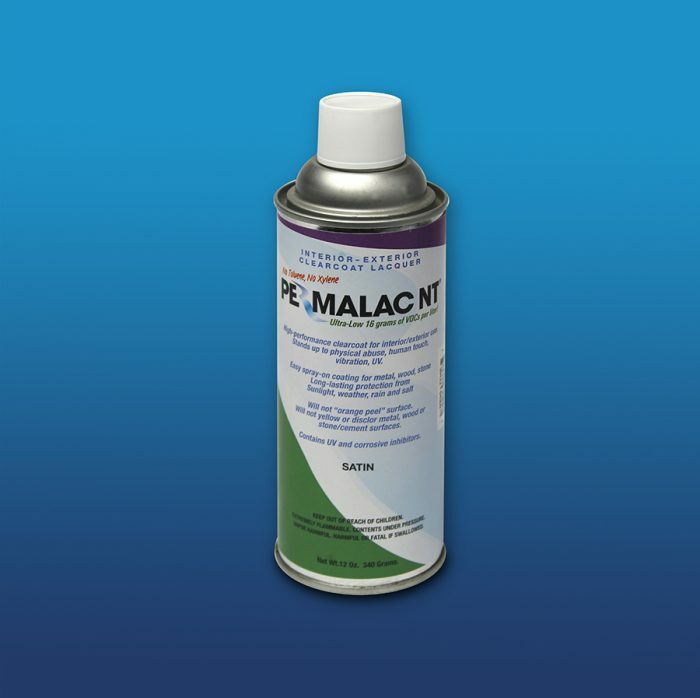 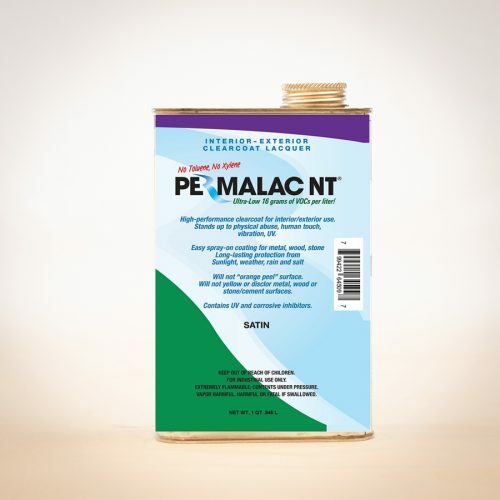 Permalac NT is also available in either matte, satin, or semi-gloss finishes. 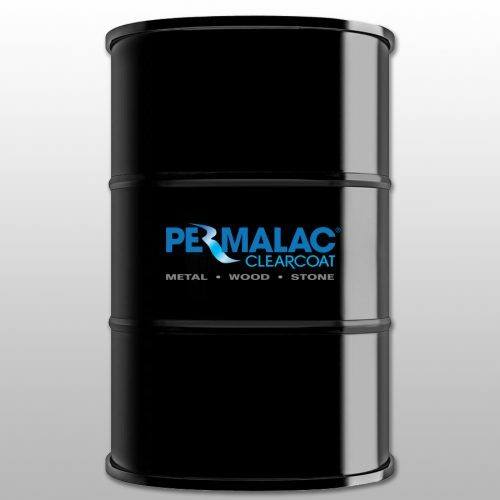 You can order it in cans, quarts, gallons, 5 gallons and 55-gallon drums.